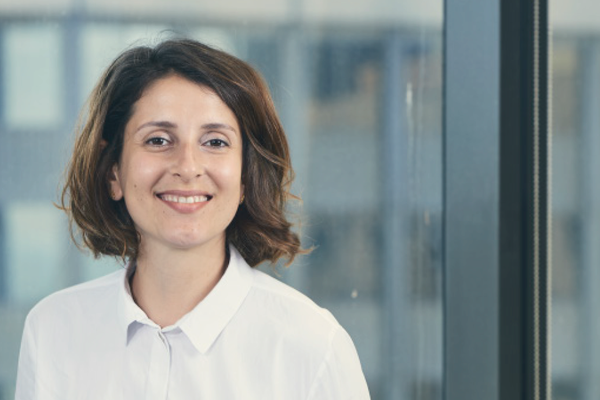 Women are at greater risk of developing a mental illness during the perinatal period than at any other time, the committee conducting the Victorian Inquiry into Perinatal Services was told. One of the most common mental health disorders is depression, which affects one in ten Australian women in pregnancy and one in seven postpartum, with post-natal depression symptoms often presenting between one month and 12 months after birth. The Centre of Perinatal Excellence (COPE) told the inquiry it is estimated that one in five women experience anxiety when they are pregnant but symptoms are often overlooked. ANMF’s submission to the inquiry highlighted mechanisms to improve the experiences of families during the perinatal period, including effective use of screening and early interventions, appropriate funding for Perinatal Emotional Health Programs and the impact of the loss of Commonwealth funding for initiatives like the National Perinatal Depression Initiative. ANMF also highlighted the importance of approaches where midwives and mental health nurses work side by side. Evidence presented to the inquiry indicated that perinatal mental health services were ‘somewhat ad hoc in nature, and need to be better integrated in general perinatal health services’, the report says. 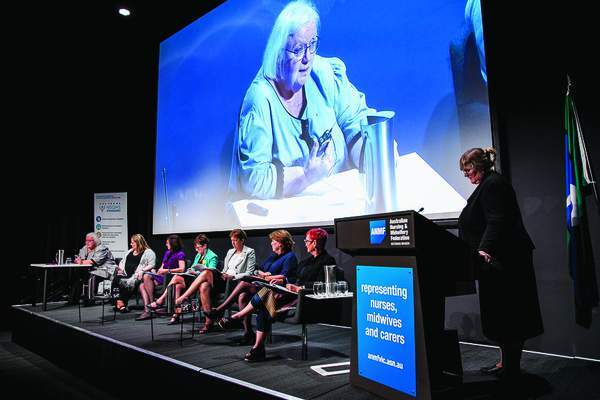 Professor Louise Newman AM, Director of the Royal Women’s Hospital Centre for Mental Health and Professor of Psychiatry at University of Melbourne, shared the ANMF’s view that there was ‘no health without mental health’ and it was time to move beyond isolating mental health from general health services. The committee heard that a perinatal mental health plan is needed to prioritise the mental health of mothers and their babies, fathers and families. 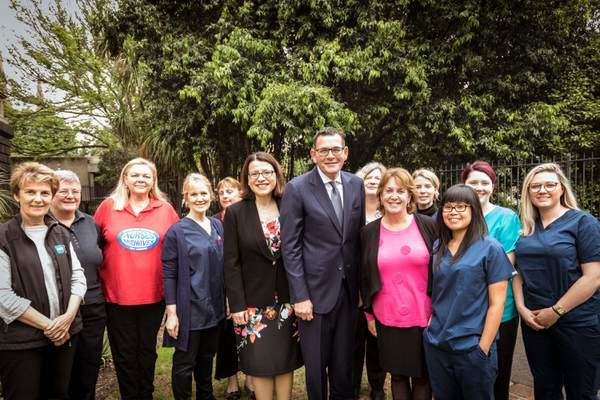 ANMF is advocating that the Victorian Government integrate a perinatal mental health plan into the 10-year Mental Health Plan and the Victorian Maternity and Newborn Services Plan. The ANMF (Vic Branch) submission pointed to the Maternal Health Study which showed that the prevalence of maternal depression was higher when the first child was four years of age than at any point in the first 18 months postpartum.